Our Enhanced Fire Safety course takes place at your premises and comprises of a brief introduction to fire safety, offering an overview of equipment and procedures relevant to your premises. 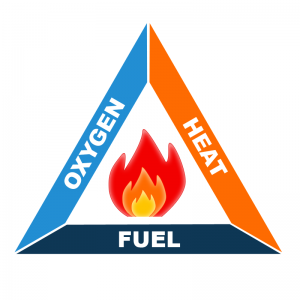 The Enhanced Fire Safety Course will cover client site evacuation procedure, the fire triangle and how to classify fires, types of extinguisher and how to operate them and a DVD presentation. The course is available for up to 15 people per session and concludes with a hands on practical use of fire extinguishers (not on live fire) and a brief questionnaire. Each delegate receives a certificate and the course takes approximately 1 ½ – 2 hours. Email our training coordinator on sales@brooksidefireservice.co.uk to arrange a convenient date for us to attend site to carry out your Enhanced Staff Fire Training session or contact our office on 0121 457 8484 for more information.